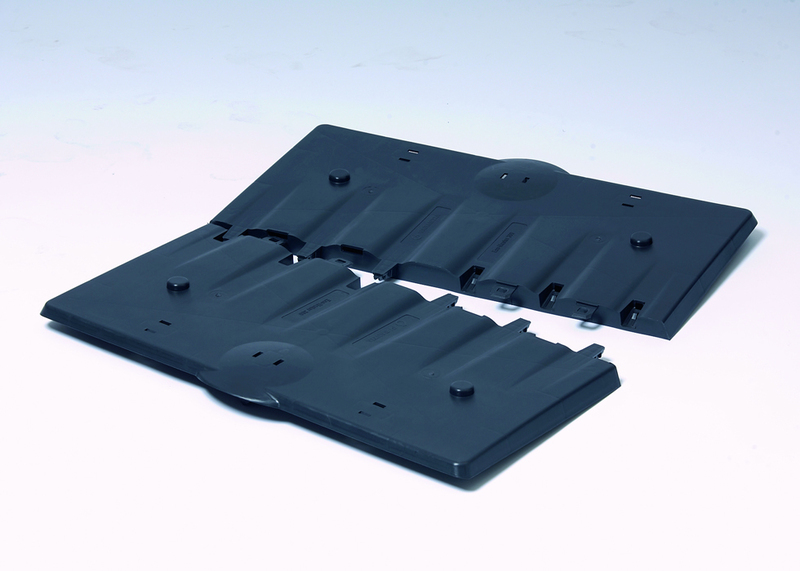 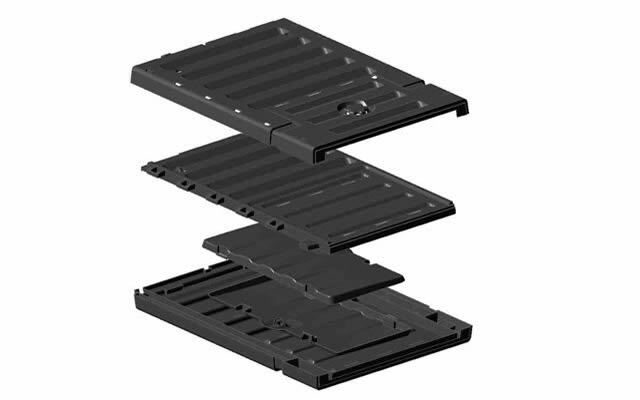 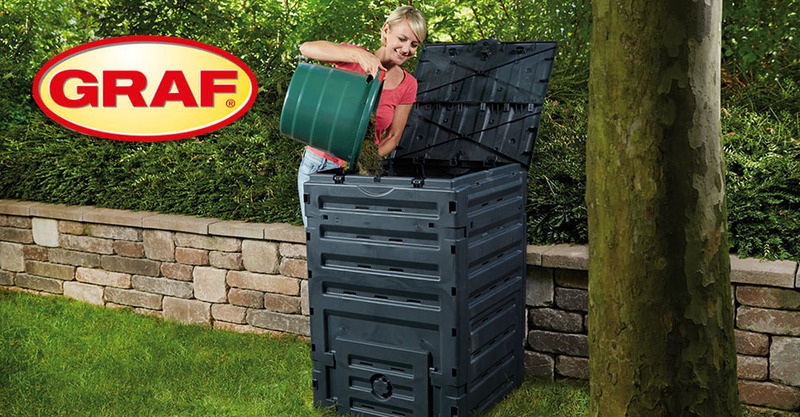 Graf has been offering high quality composting products since 1974, and has been producing plastic products for 50 years. 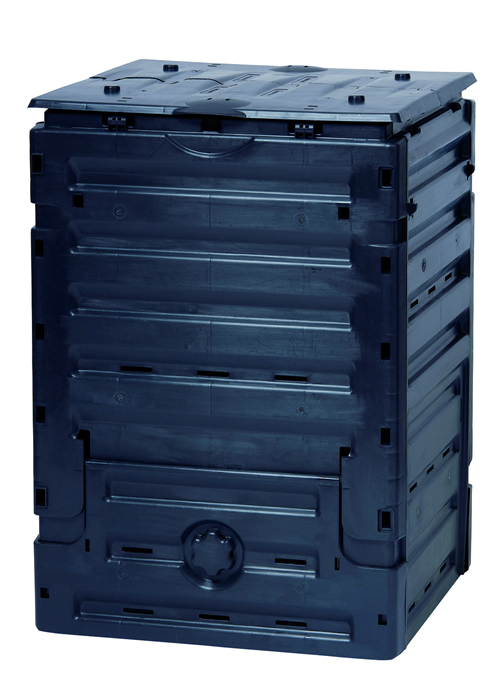 Utilizing precision production processes and commitment to innovative products has made Graf the market leader in composting containers. 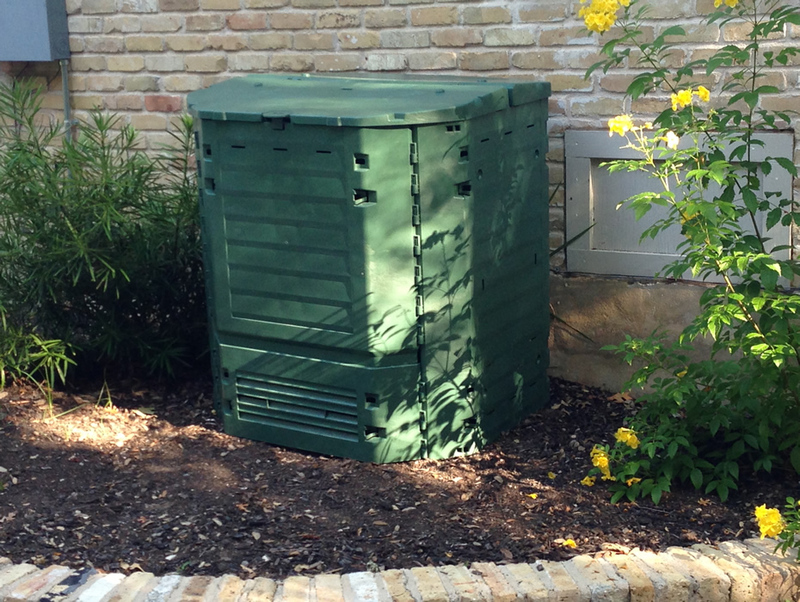 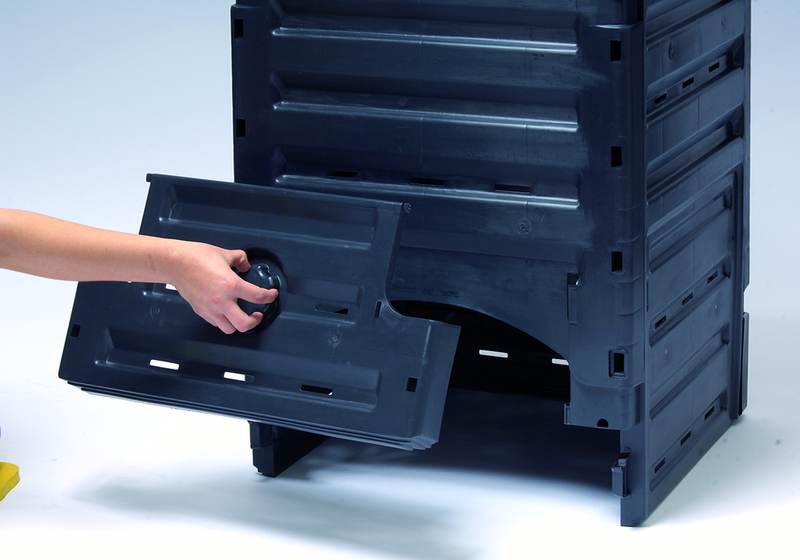 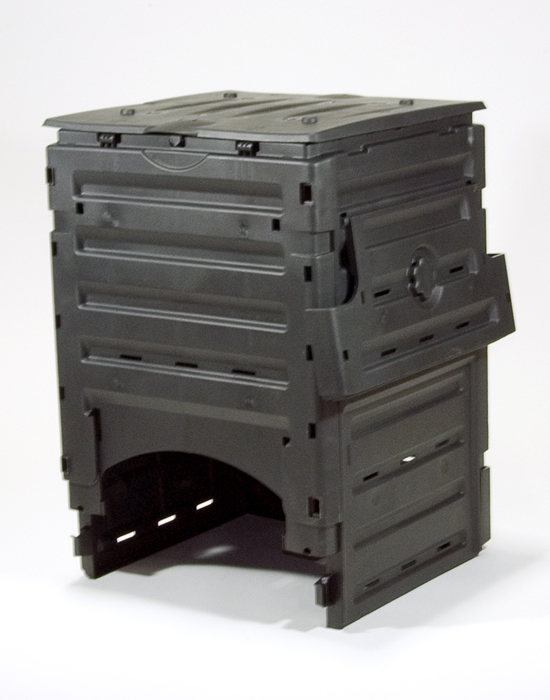 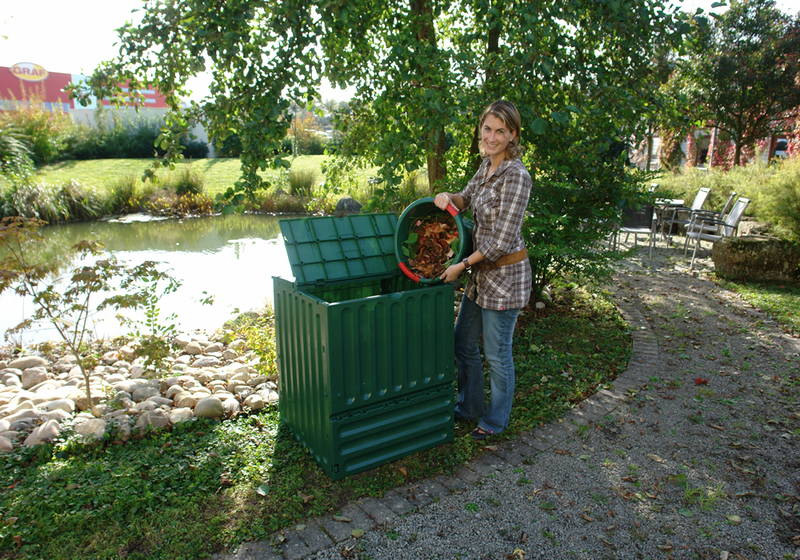 A wide range of composting systems and accessories means Graf has the right product for the largest range of customers. 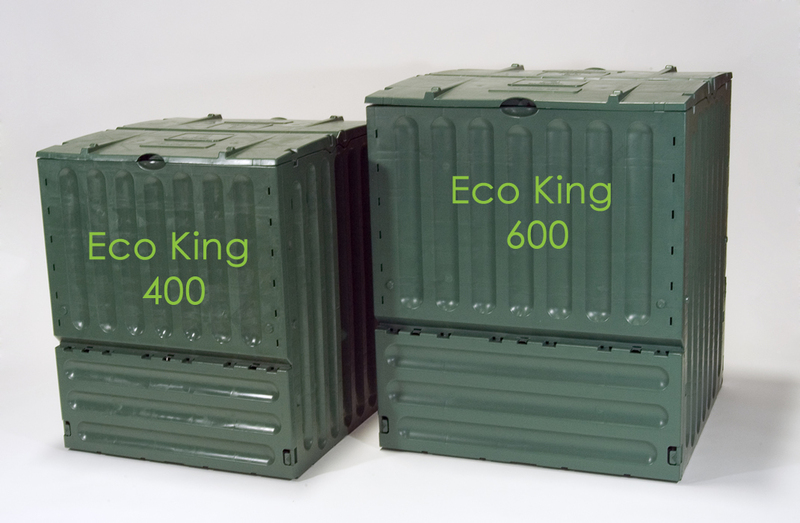 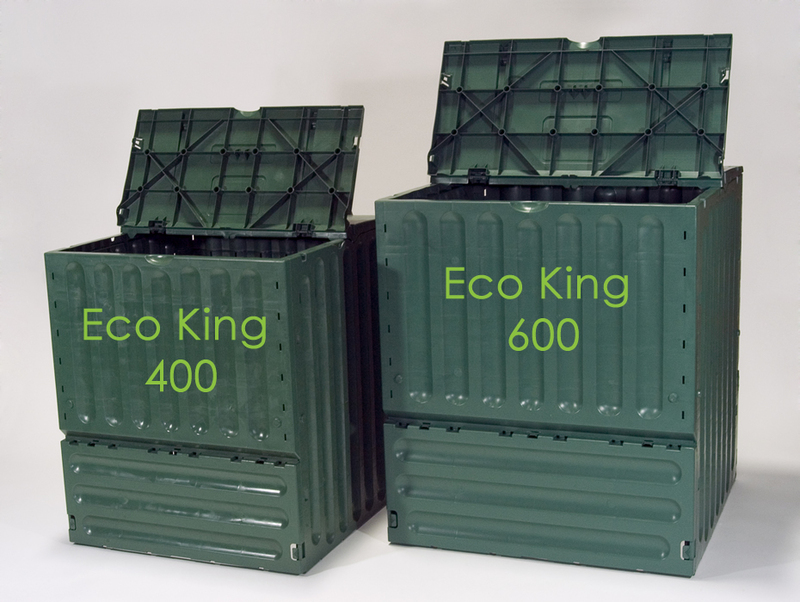 Box Size: 41" x 15.3" x 26.5"
Assembled Size: 50" x 50" x 41"
I am interested in purchasing the ECO King 400. 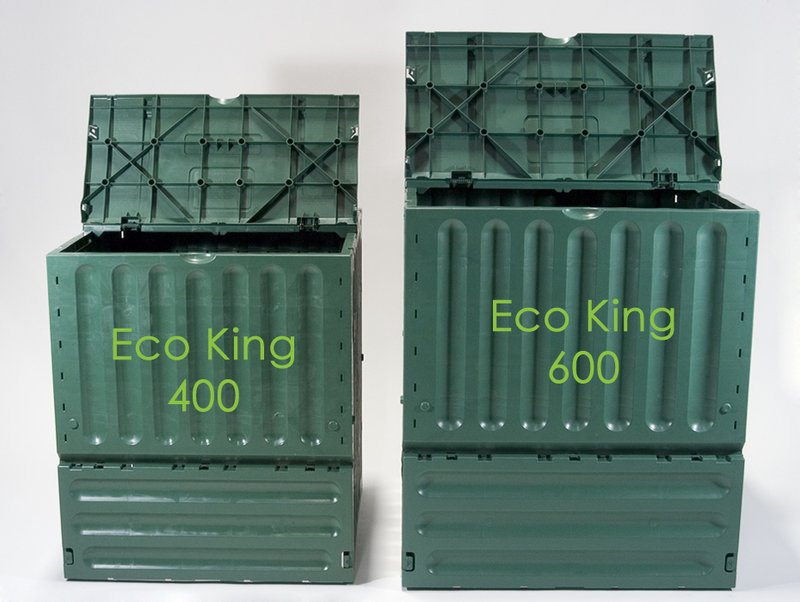 How does the contents get mixed? 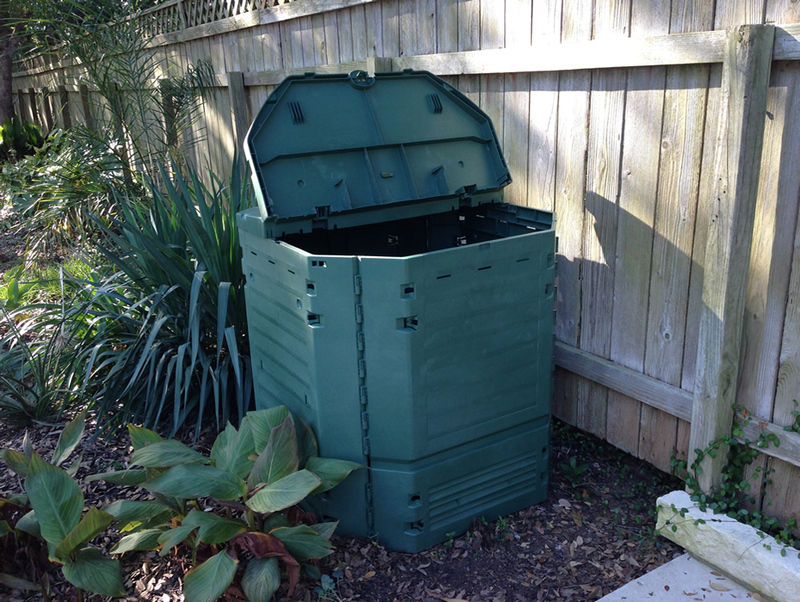 Like with most if not all “ordinary” composter (4 wall and a lid) there are two ways to mix the content from time to time. 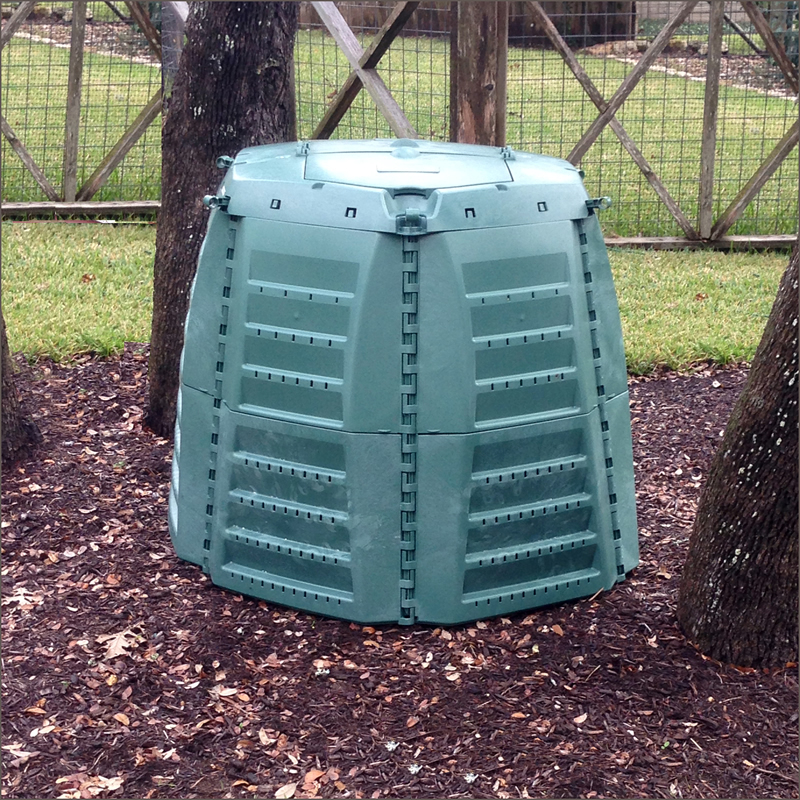 The preferred American way is to use a Compost Turning Tool – these are about 36” tall with “wings” at the bottom which open up when you pull the tool back out of the compost pile – it works in a vertical motion. 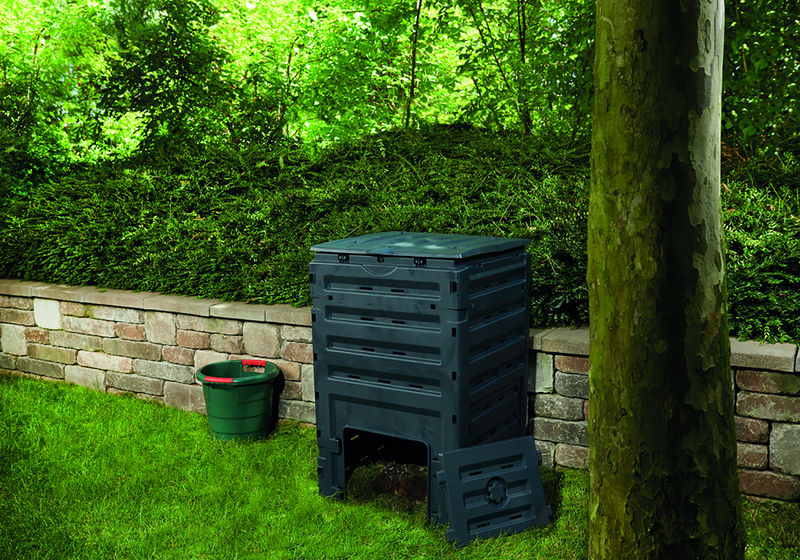 On the other hand there is the European way: simply lift the hole unit up and away from the content – put the compost bin next to the pile and with pitch/digging fork throw the pile back into the compost bin. 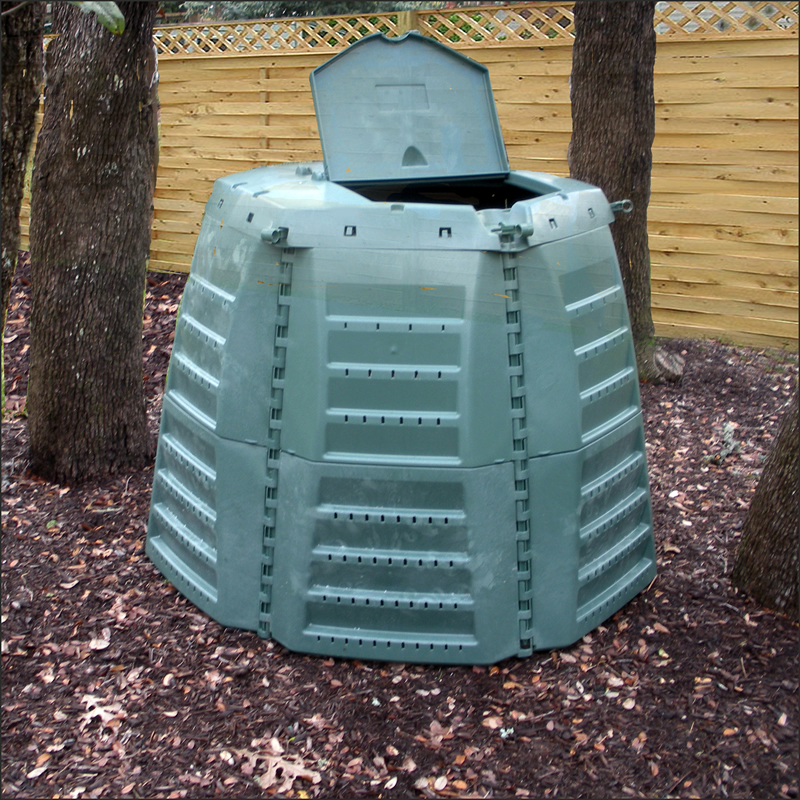 Note: In Europe where composting is very popular – almost every house with a garden does so – homeowners do not have just 1 compost bin but multiple units – 3 is a good average. 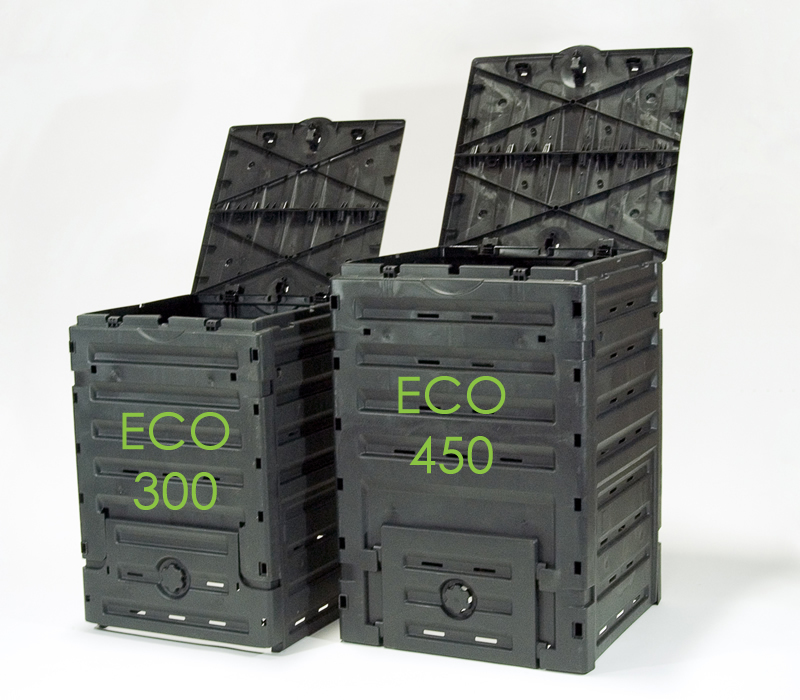 They do not believe in working the compost – since they do not like mixing new material with old materials. 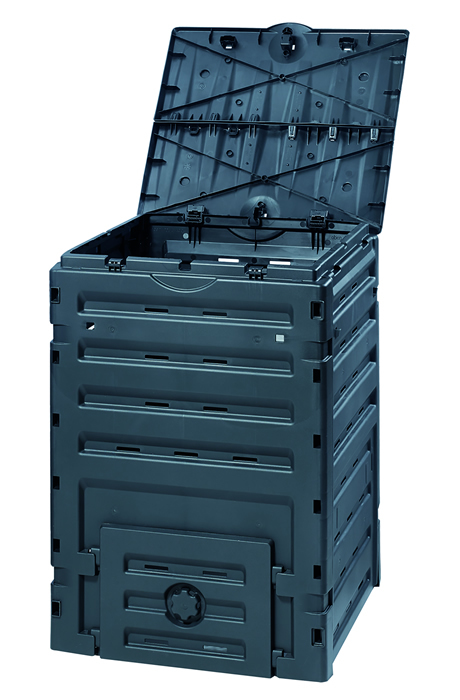 They just let them sit and let time do the job – and yes this is not a quick way average production time is 12-18 months per bin – but there is NO work this way. 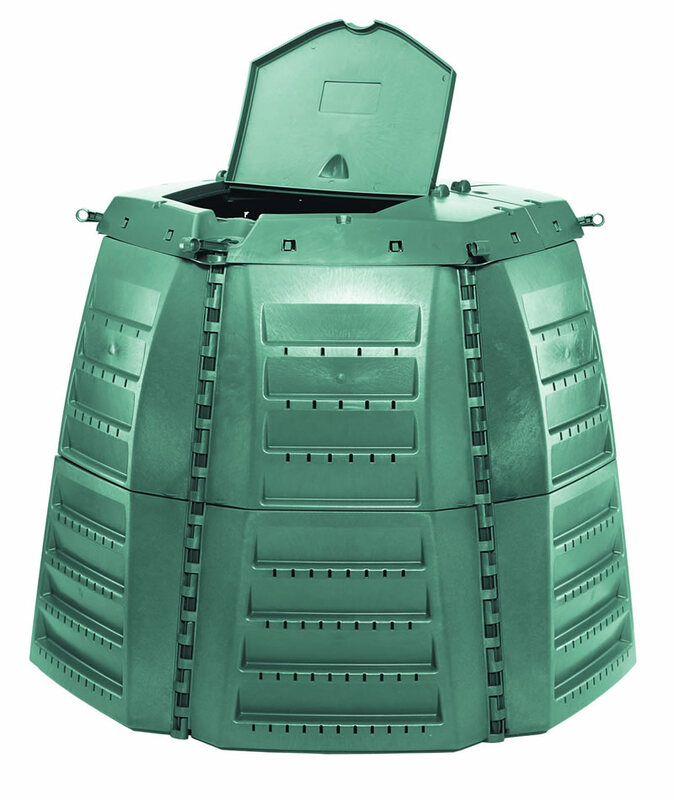 On the other hand the Australian developed a totally hands free compost bin years ago: the Aerobin 400 – its unique design makes it 10x more efficient than any other compost bin for consumers. 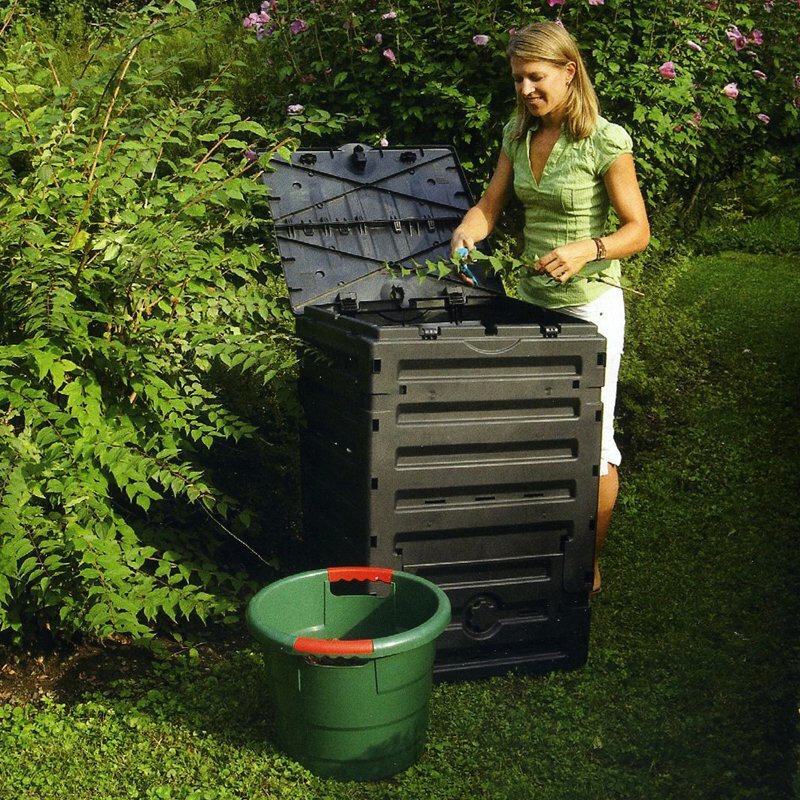 It makes fantastic compost very rich in nutrients. 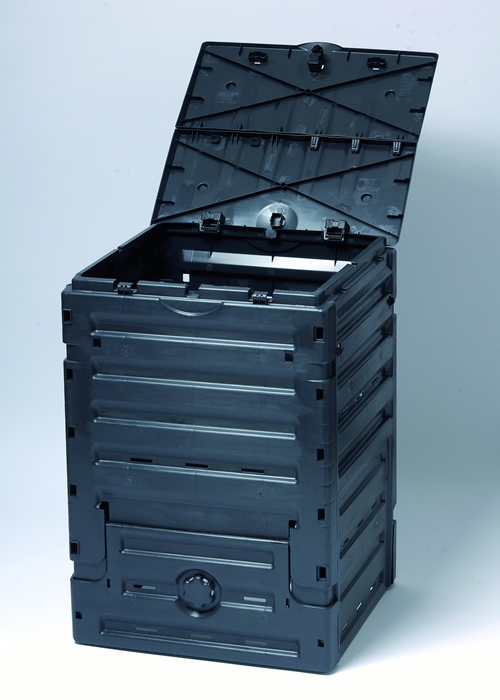 Unfortunately, because of its design and 75 lbs. 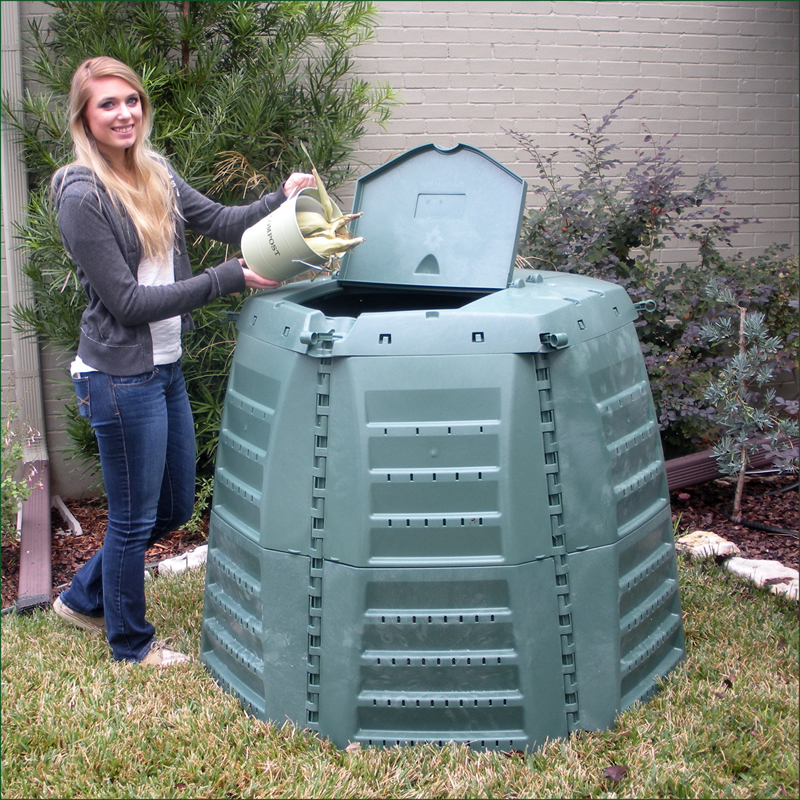 of materials it is not the cheapest composter – but it is definitely the best.